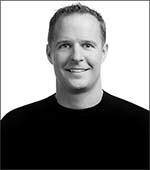 Brent Johnson specializes in Real Estate services for buyers and sellers of South Lake Tahoe Real Estate in both California and Nevada. Site lists up to date listings from the South Lake Tahoe MLS for all South Lake Tahoe areas to include Tahoe Keys South Tahoe Homes.New Listings Watch! 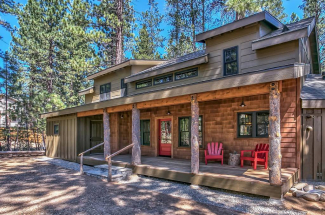 Sign up to receive new listing notifications for Homes for Sale in South Lake Tahoe. You can sign up and receive our Free New Listing Notifications which will automatically send you all the up to date listings of Property and Homes for Sale in South Lake Tahoe. These listings will be emailed to you automatically. 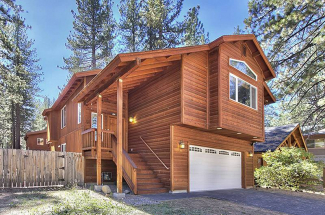 You can specify the criteria related to the price of the South Lake Tahoe Property you are interested in. You can also search by the type of property i.e. condo, single family residential, lakefront and the location you are interested in. You can also narrow down your property search by the number of bedrooms, baths, square footage, and if you would like a garage and much more. You will be emailed new listings that meet your specifications. 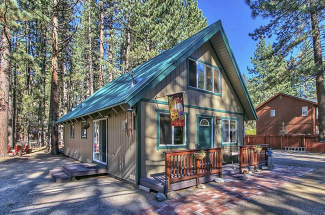 Our service makes it easy to stay informed of South Lake Tahoe’s newest Real Estate listings. Sign up easily for our email notifications of Real Estate for Sale in South Lake Tahoe. South Lake Tahoe Real Estate Blog Make sure to keep up to date on the changing South Lake Tahoe Real Estate market conditions by following one of the most active Lake Tahoe real estate blogs. 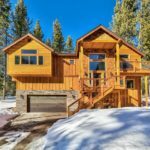 You will have access to a current list of foreclosures in South Lake Tahoe, Lake Tahoe real estate statistics, South Lake Tahoe real estate market trends, and much more! 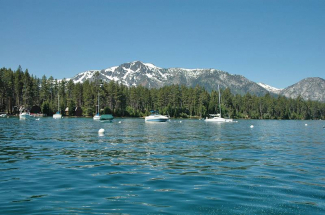 Our website is your personal tool to use in your search for South Lake Tahoe real estate. Brent Johnson can help you in your search through the hundreds of MLS listings. We can show you which properties are priced to sell and which ones are not. 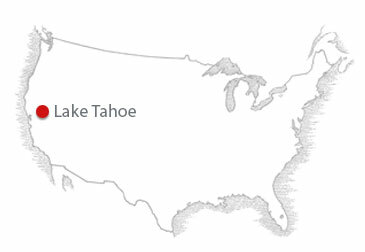 Let us use our local expertise to save you time and money during your search for your property in South Lake Tahoe. Stop wasting time and give Brent Johnson a call today at (530) 416-2625!